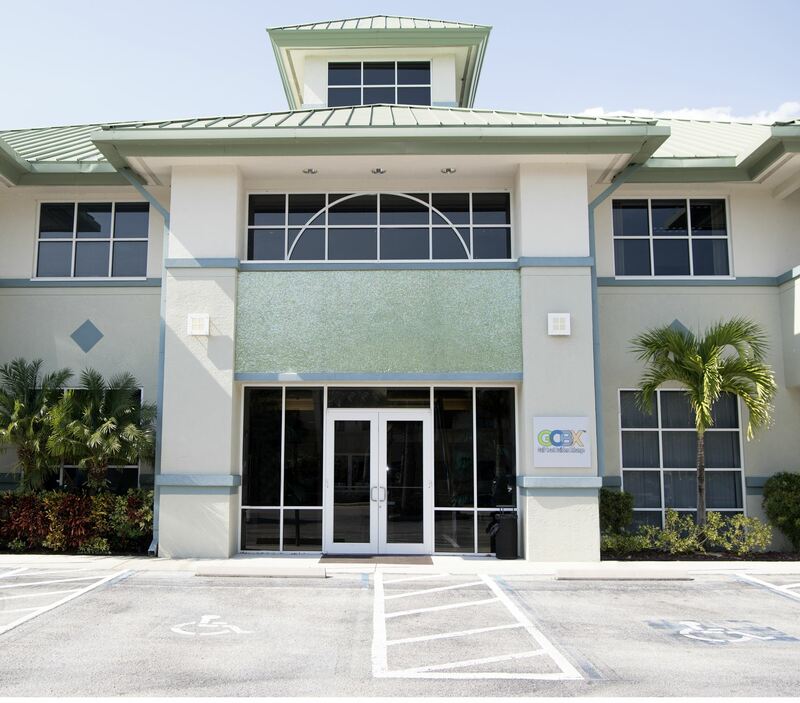 The Gulf Coast Builders Exchange, formed in 1952 by a small group of 20 Sarasota contractors, continues to serve the business needs of local building contractors, and to promote "Members Working With Members". The Builders Exchange was reorganized in 1998 as Gulf Coast Builders Exchange, Inc., and has never lost sight of these objectives. The Gulf Coast Builders Exchange is proud to list among its members some of the most respected and influential companies in the area. To promote fellowship within the membership with the purpose of strengthening relationships between all trades to foster members-working-with-members for their mutual gain. To provide a communication tool for the industry for the dissemination of important information and training through meetings, seminars, forums, publications and other media. To operate a government affairs program that proactively focuses the actions of elected officials, public administrators and other regulatory agencies on favorable consideration of issues concerning the building industry of Manatee and Sarasota Counties. To foster civic involvement to enhance the public image of the industry and organization and to improve the quality of life within the community. To operate corporations and programs which provide valuable services to the membership and/or to generate income to fund other efforts of the organization.